Douwe Bob es un joven cantante originario de Países Bajos. Nació en Amsterdam el 12 de Diciembre de 1992. Es cantante y compositor. En Setiembre de 2015 se anunció que sería el representante de Países Bajos en Eurovisión 2016 con la canción titulada Slow down. Empezó a tocar el piano cuando sólo contaba 6 años. Sus primeros estilos musicales fueron la música clásica y el jazz. Con 14 años empezó a tocar la guitarra y se especializó en la música country, folk y pop de los años 50 y 70. Su fama llegó cuando ganó el talent Show The Best Singer-Songwriter in The Netherlands. 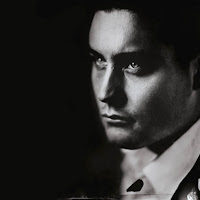 Douwe tiene publicados varios sencillos y también varios álbumes. En Enero de 2005 publicó el single titulado Hold me coproducido por Anouk, la representante de Países Bajos en Eurovisión 2013. 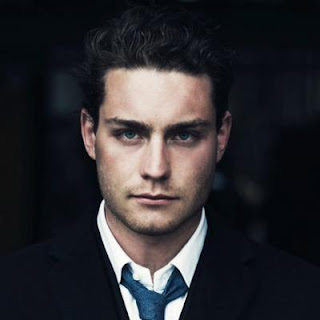 Douwe Bob is a young singer originary of The Netherlands. He was born in Amsterdam on December 12th of 1992. He is singer and songwriter. 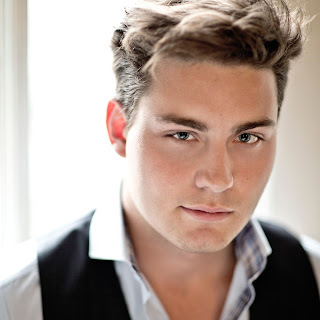 In September of 2015 he was announced that he would be the representative of The Netherlands in Eurovision 2016 with the song titled Slow down. He started to play the piano when he was 6. His firsts music stiles were the classical music and jazz. When he was 14, he started to play the piano and he spazialized in the country music and the music, folk and pop of the 50's and 70's. His fame arrived when he won the talent show called The Best Singer-Songwriter in The Netherlands. He has published several singles and albums as well. In January of 2005 he published the single titled Hold me produced with Anouk, the representative of The Netherlands in Eurovision 2013.